New Delhi: India on Wednesday successfully test fired the air variant of BrahMos missile from a Sukhoi-30MKI fighter jet to hit a sea-based target in the Bay of Bengal.BrahMos, the world's fastest supersonic cruise missile with a multi-platform, multi-mission role, is now capable of being launched from land, sea and air, completing the tactical cruise missile triad for India. 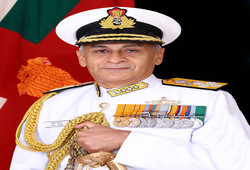 BrahMos is a joint venture between the Defence Research and Development Organisation of India and NPOM of Russia. 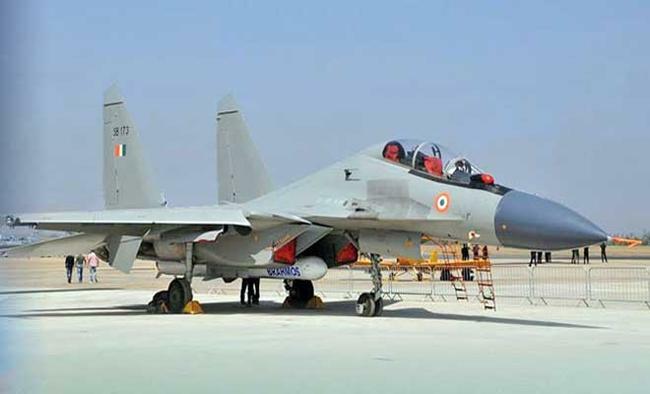 "BrahMos created history on November 22 after it was successfully flight-tested for the first time from the Indian Air Force (IAF) frontline fighter aircraft Sukhoi-30MKI against a sea-based target in the Bay of Bengal," an official statement said. 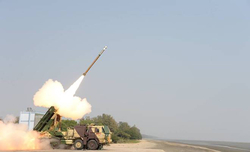 Earlier, Defence Minister Nirmala Sitharaman tweeted that the missile had been successfully tested. 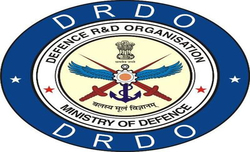 She congratulated the DRDO and Team BrahMos.After the missile was gravity dropped from the Su-30 fuselage, the two-stage missile engine fired up and straightway propelled it towards the intended target. 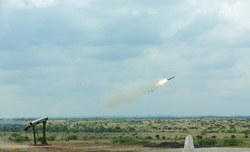 The missile test was witnessed by Sudhir Mishra, Director General (BrahMos), and CEO and MD, BrahMos Aerospace, along with IAF officials, scientists and officials from DRDO and BrahMos.The heavyweight missile, integrated with the long-range fighter, is seen as a force multiplier for the IAF.